As most of you know that the highly anticipated Marvel film, Captain Marvel, is going to be in theatres next month and obviously, the tickets are going to be sold like hot cakes. But while anxiously waiting for the film to be released, you definitely check out the cool official website. 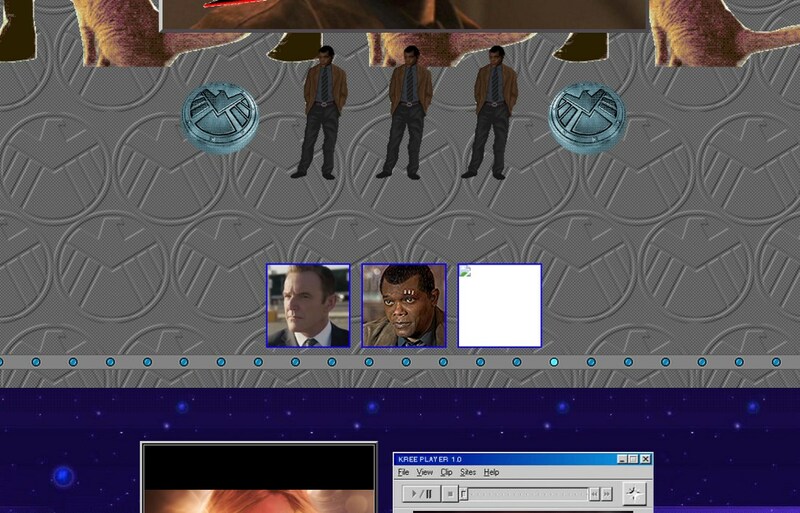 Marvel recently has come out with a perfect tribute to the era of Web 1.0 just for Captain Marvel official website! While that might sound weird for a movie that is going to be released in March 2019, it fits very well for Captain Marvel. This is because the movie itself is set in the 1990s which is the time where World Wide Web was still in its infancy and most website featured rudimentary designs. 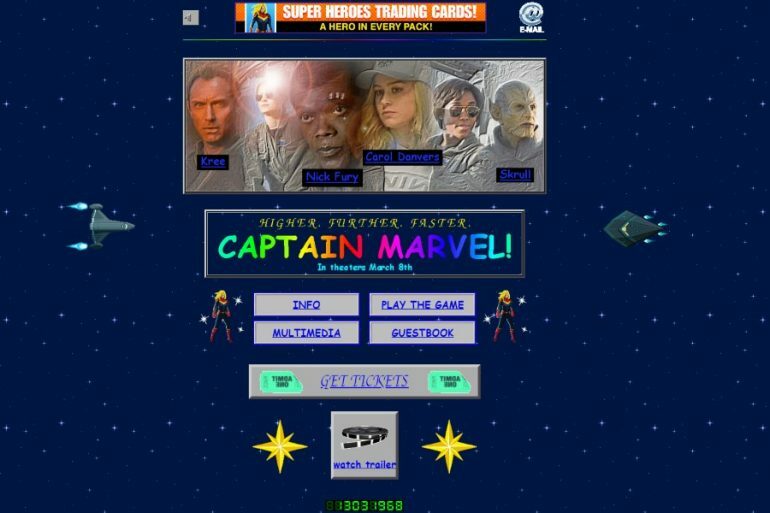 In fact, Marvel’s Director of Software Engineering, Lori Lombert has tweeted that the Captain Marvel’s website was created using Microsoft FrontPage which is a popular HTML editor back in the day. Not only that, she also stated that the site is hosted on Angelfire which is one of the staple destination for web users back in the 1990s. We are not sure if those remarks were serious or just a light-hearted comment since FrontPage itself has been discontinued years ago although Angelfire is still around though. Nevertheless, the site does look the part though and a great tie-in to the movie which will be released in Malaysia in early March. Guys, check out the website because it’s literally cool and if you want to feel the 90s vibe, this is the best place to start.